The Mon Calamari Tidal Cruiser is equipped with 6D back-up shields. Whenever a die of shield strength is lost, the crew can restore the shields with an easy capital ship shields roll. Just before the Clone Wars plunged the galaxy into chaos, the Mon Calamari designed the Tidal-class deep space explorer to chart pockets of stars in the extragalactic void. Originally, the Mon Calamari Explorer Corps wanted to use the Tidal Cruisers to test the feasibility of extended independent operations. The Corps planned to use the data from the Explorers’ proposed 5-year missions to study the feasibility of a large-scale project to actually reach another galaxy. Inspired by the herdships of the Ithorians, the Mon Cal envisioned city-ships capable of taking the decades-long journey to establish extragalactic colonies far beyond those in the relatively close satellite galaxies. 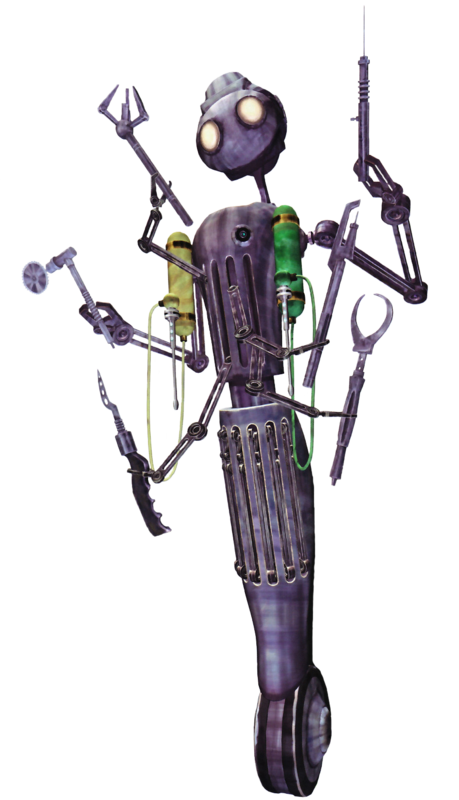 A handful of Tidal Cruisers were under suspended construction in the shipyards of Dac throughout the Clone Wars, and they finally finished in the months after the droid armies of the Confederacy shut down. Some Tidal Cruisers managed to launch before the Imperial Fleet arrived to subjugate the Mon Calamari. For the next two decades, the Mon Cal and Quarren maintained a low-scale resistance on Dac and their nearby colony worlds; and the Tidal Cruisers played a key role in coordinating the resistance’s off-world efforts. After the Mon Calamari Shipyards were liberated and the Mon Cal joined the Alliance, the Tidal Cruisers were extensively refitted for combat. Most of the science labs and extended mission supplies were stripped out for increased weapon systems, armor plating, and shields. The entire secondary landing bay for planetary surveying vessels was removed to install the prow heavy turbolaser, capable of crippling lesser Imperial capital ships in a single salvo. 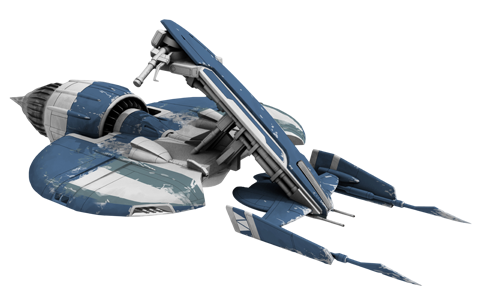 The active Tidal Cruisers served the Alliance Fleet with distinction during the Galactic Civil War. Stormwave searched out possible safe world locations in Wild Space and the Unknown Regions. It also regularly visited active safe worlds in an attempt to prevent the tragedy of Flitter from reoccurring. 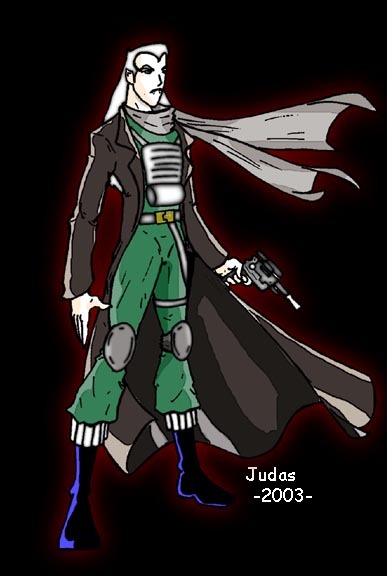 Maelstrom led an armed recon force for long-range monitoring of Imperial Fleet movements in the Colonies region. In the months after the Battle of Endor, Leia Organa traveled aboard the Vigilance to open dialogue between sympathetic worlds and the recently declared New Republic. 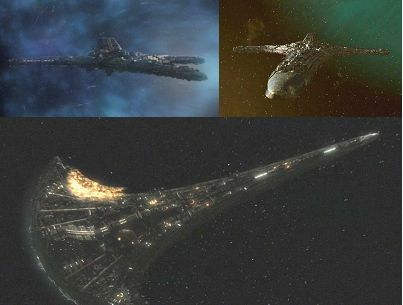 Hellstormer1: "Ladies and gentlemen, the Destiny from Stargate: Universe, a truly amazing vessel, altered for Star Wars RPG *claps loudly* Congratulations to the awsome guy who did this one up! Reminds me to get back to doing Stargate stuff sometime soon." Yeah, the first time I saw the Destiny, I thought "that looks like something the Mon Cal might build." I tried to tie the design details to the Destiny's actual mission.